Look away now if you're not a fan of pork. For Marcello Tully's traditional Brazilian stew uses a variety of pork meats to conjure up a deliciously hearty dish. Soaking the tongue overnight is imperative, but you can used tinned black beans to save time. 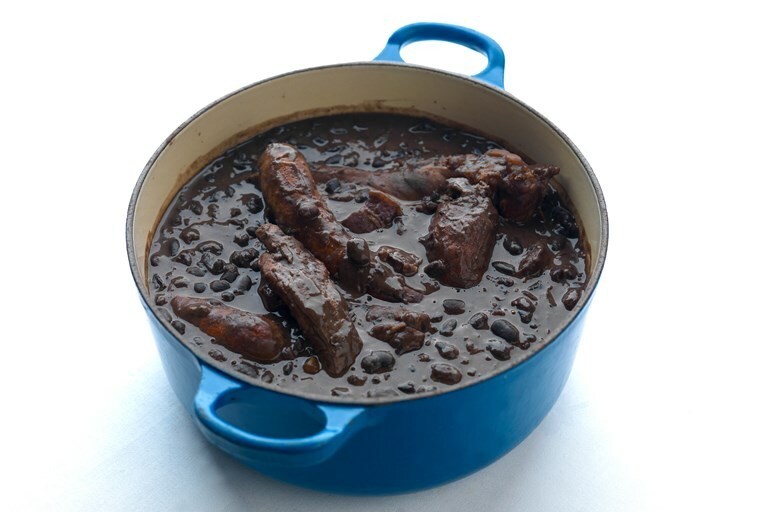 Feijoada improves in flavour a day or two after it’s made, so be sure to store any leftovers.